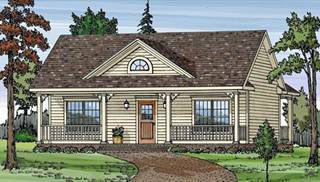 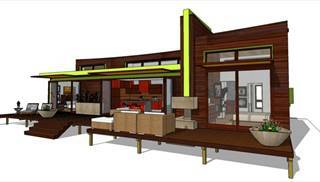 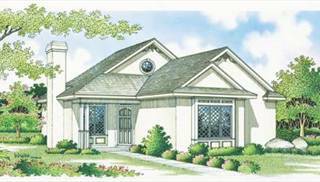 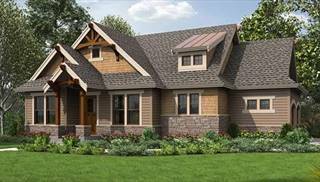 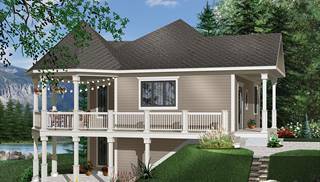 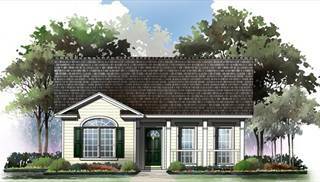 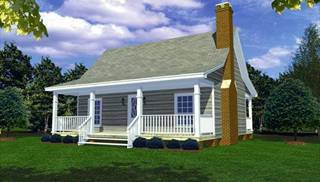 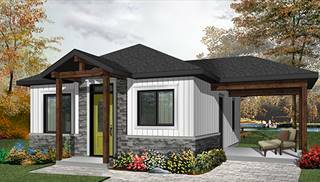 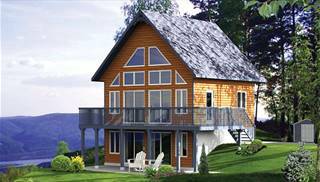 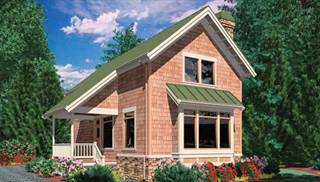 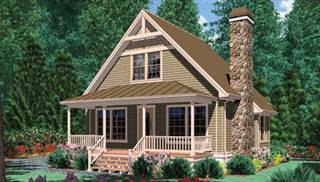 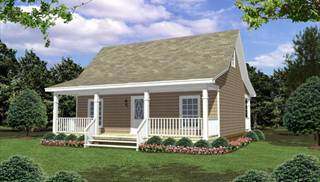 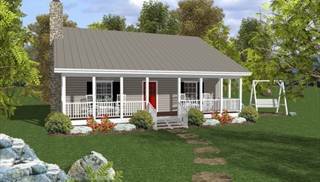 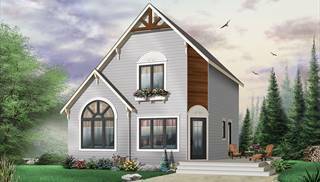 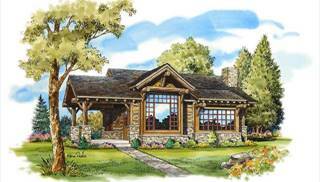 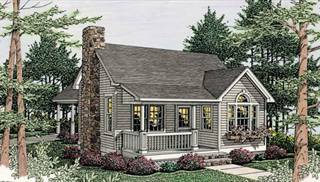 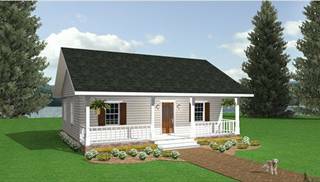 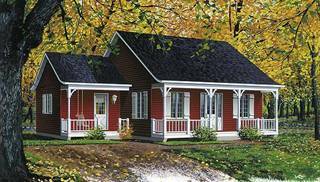 If you're looking to downsize, we have some house plans you'll want to see! 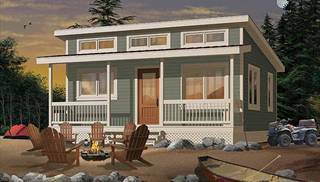 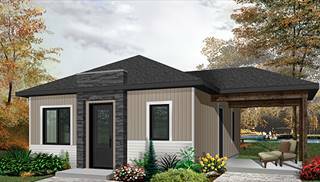 Our tiny houses are all less than 1,000 square feet, but they still include everything you need to have a comfortable, complete home. 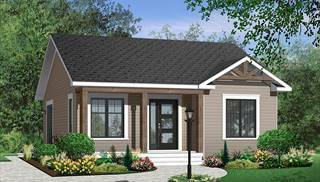 We have plans that would make fantastic in-law apartments, as well as some with three bedrooms that are perfect for minimalist families. 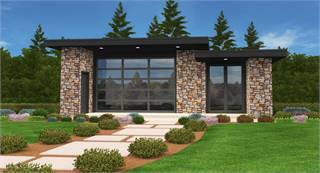 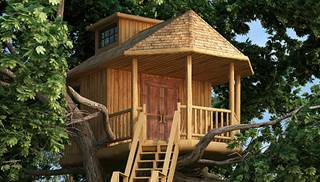 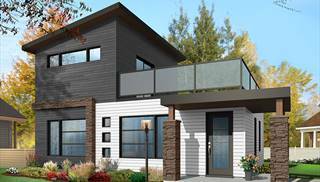 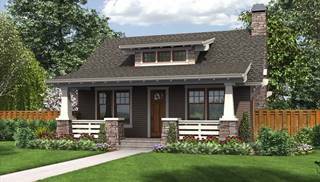 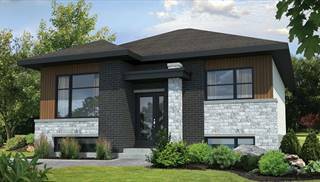 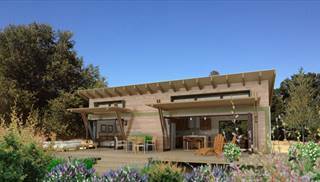 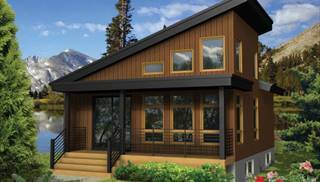 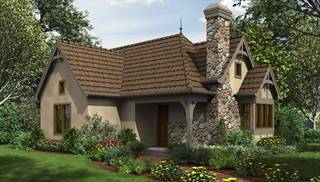 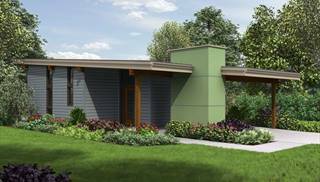 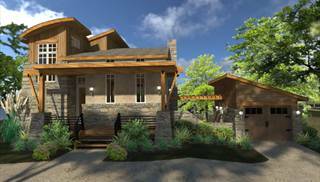 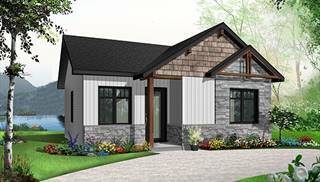 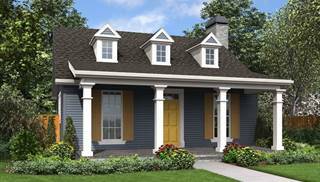 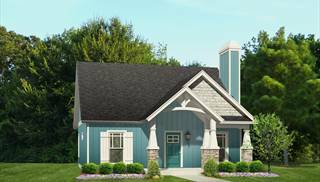 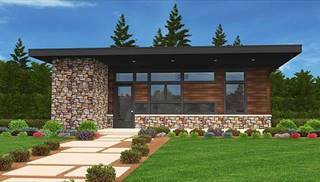 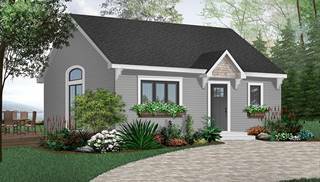 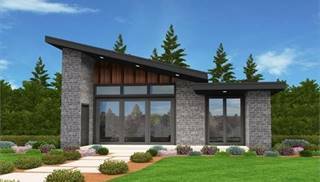 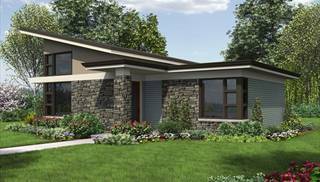 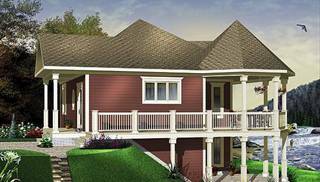 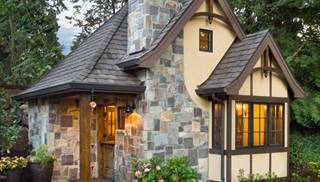 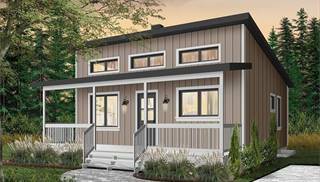 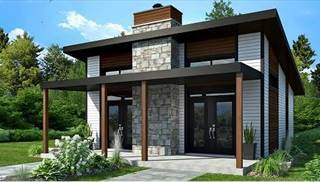 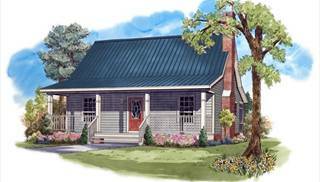 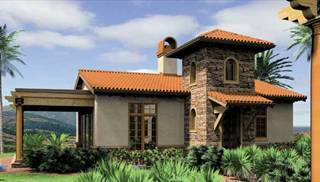 These homes will be inexpensive to heat and maintain thanks to their size, and since they come in different exterior styles, you will be able to find one that fits the location of your choice. 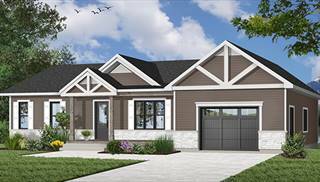 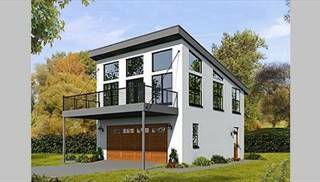 Take a look at our garage plans as well - plenty of them include apartments upstairs, and they are a great option for building next to a home you already have, or they could even make the perfect house for somebody who lives simply and loves cars. 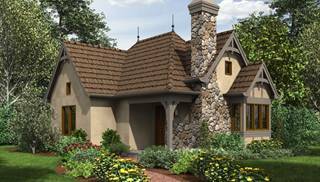 If you need assistance finding a tiny house plan, or a small house plan please email, live chat, or call us at 866-214-2242 and we'll be happy to help!